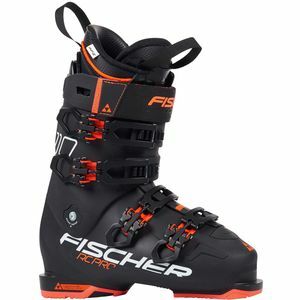 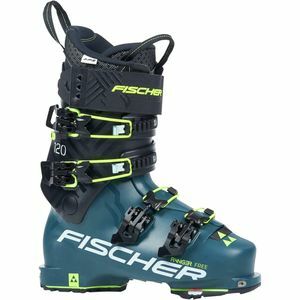 Fischer's prestigious racing heritage is reflected in their full line of alpine and nordic ski equipment. 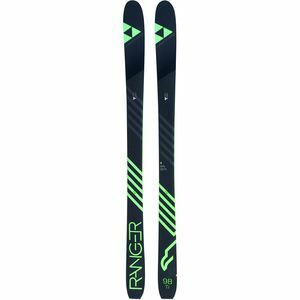 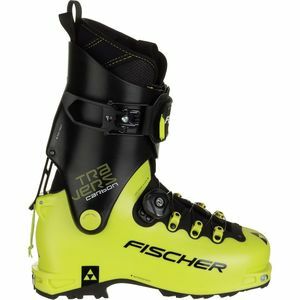 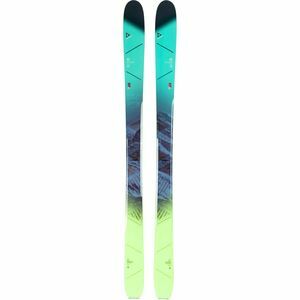 From skinny skate skis to fat telemark skis, Fischer's designs dominate. 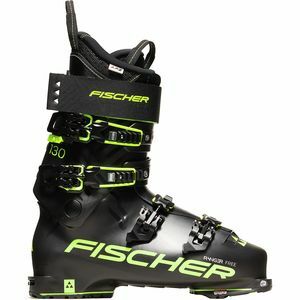 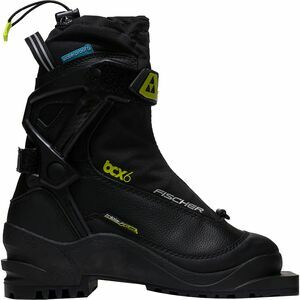 Their full line of ski bindings, boots, and poles push the performance envelope on the mountain each and every year.